how VERY useful it is. 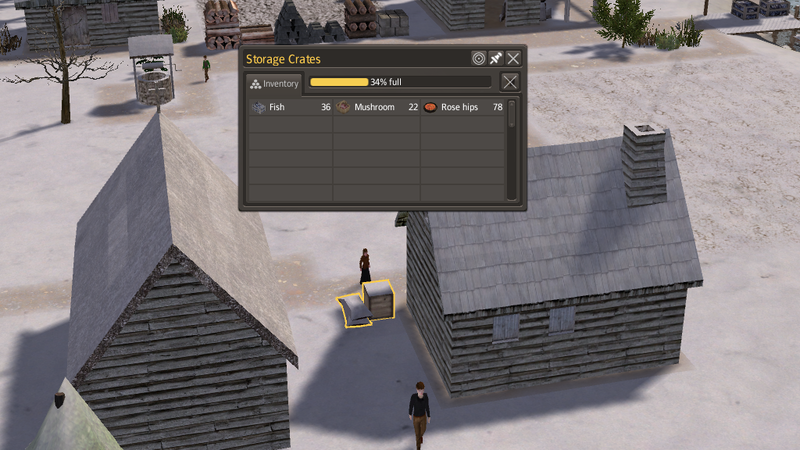 This is my Decorative Crates with storage! you don't have to take multiple turns to the barn. in it goes to the barn. They have all the usual flags plus flags for inedible food. They are free to build, if you see that as a cheat don't use. You can place them on roads. There is a remove-button to the right in menu. Thanks to Kralyerg for getting the button right!